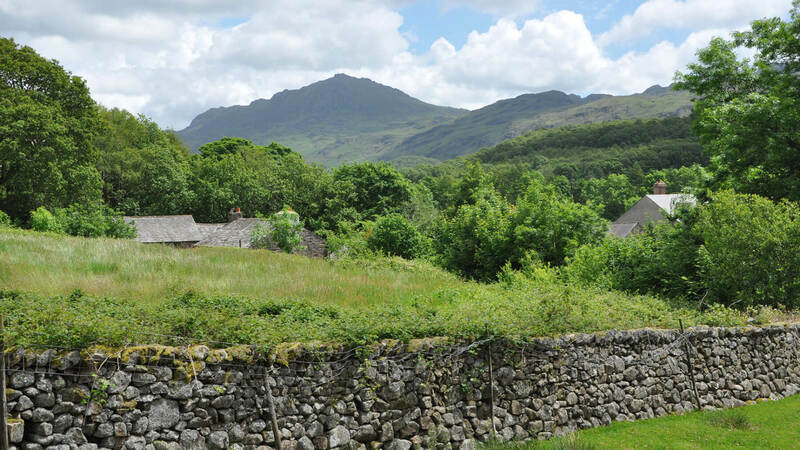 This charming site embodies the Lake District’s authentic heritage. 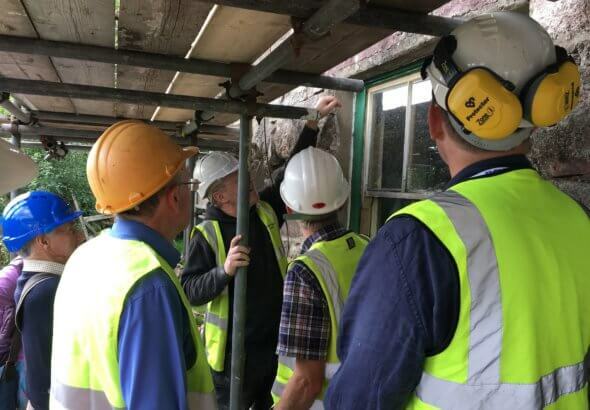 It is the last remaining working water-powered corn mill in the Lake District National Park. 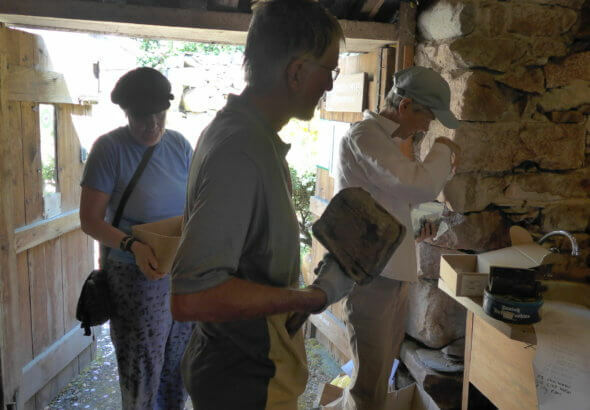 Eskdale Mill is a unique experience, nestled in one of the Lake District's most beautiful locations. 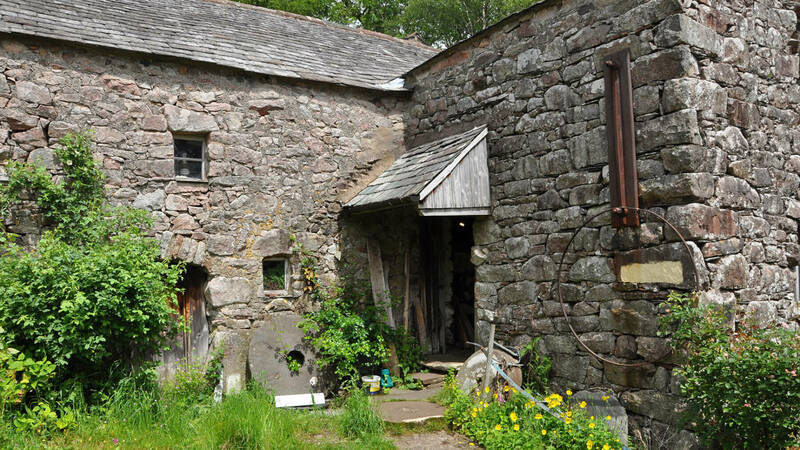 Eskdale Mill draws its power from the Whillan Beck as it cascades down from the Scafells, England’s highest mountains. 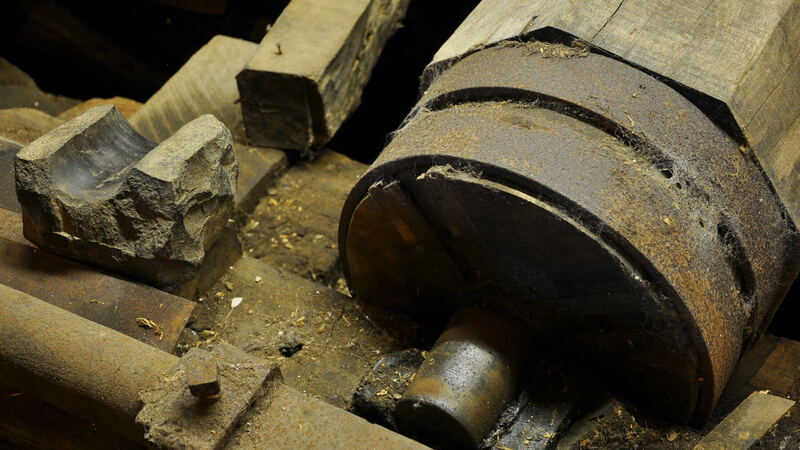 This historic building and its working machinery are rare survivors of a bygone age. 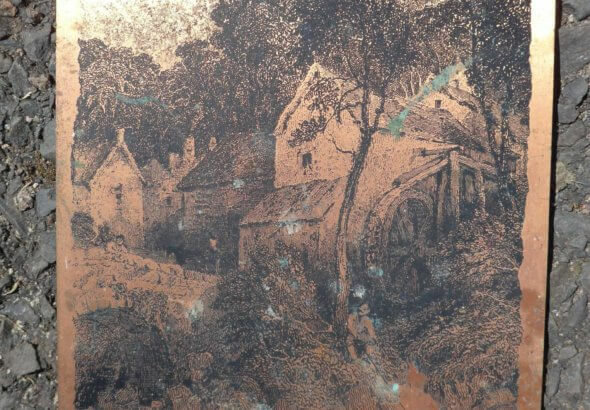 Find out more about the mill’s history here.